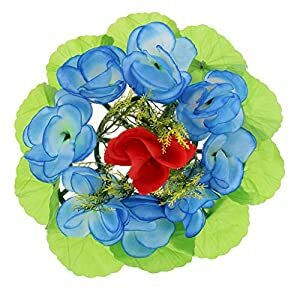 High Quality Silk Cloth Materials and plastic stems with iron wire inside . 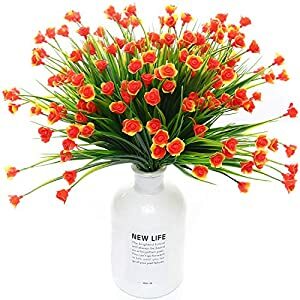 Non-toxic and harmless, no color fading and no flower dropping off, more durable, easy to clean . 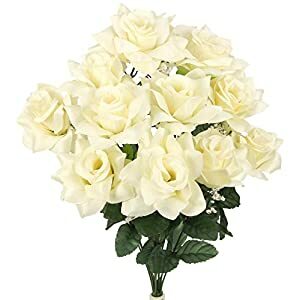 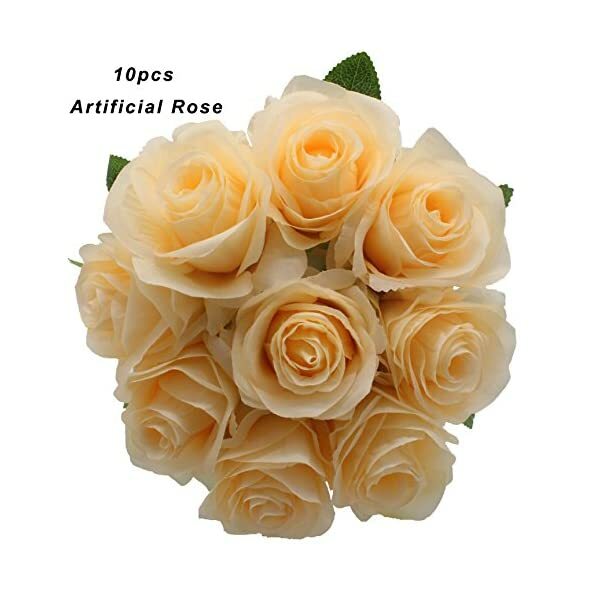 10pcs with roses head packed seperatly in the same box. 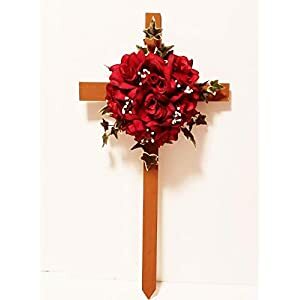 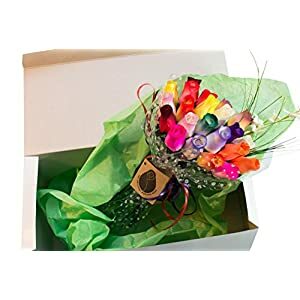 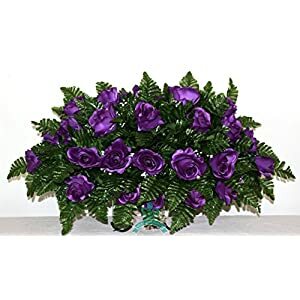 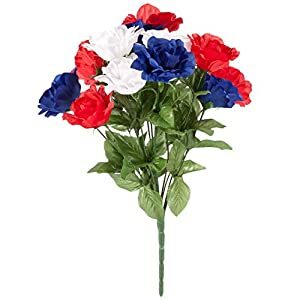 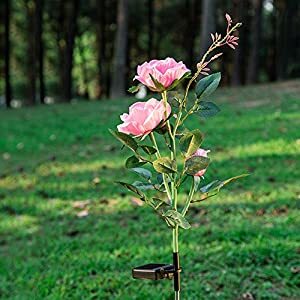 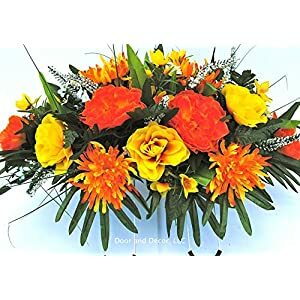 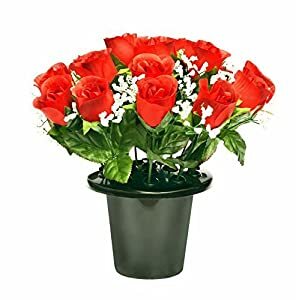 Perfect for making bouquets, centerpieces, kissing balls, boutonnieres, cake flowers or any other flower decorations/arrangements that you want at your wedding, party, baby shower or home, etc. 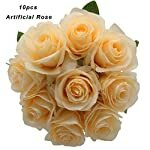 Note: The Rose are made by me and my sister ,both of us love handmade much .